We live in a culture where youth and beauty are celebrated. One only needs to pick up a magazine or watch TV to learn about the myriad of plastic surgery options, collagen filler products, and the many skin rejuvenating potions, creams and devices. While these products and techniques may enhance facial appearance, nothing can compensate for the absence of a radiant smile. I have selected three cases I completed with dramatically different needs. No two patients are alike. 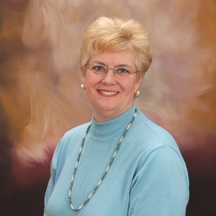 Drawing on advanced training and years of experience I help my patients achieve the smile they deserve with the techniques that best meet their needs and goals. Only bonding was needed to achieve a beautiful result. No tooth structure was removed, no anesthesia required. This young lady had the procedure completed in just one visit. This is a middle-aged gentleman who did not wish to have orthodontic tooth movement. 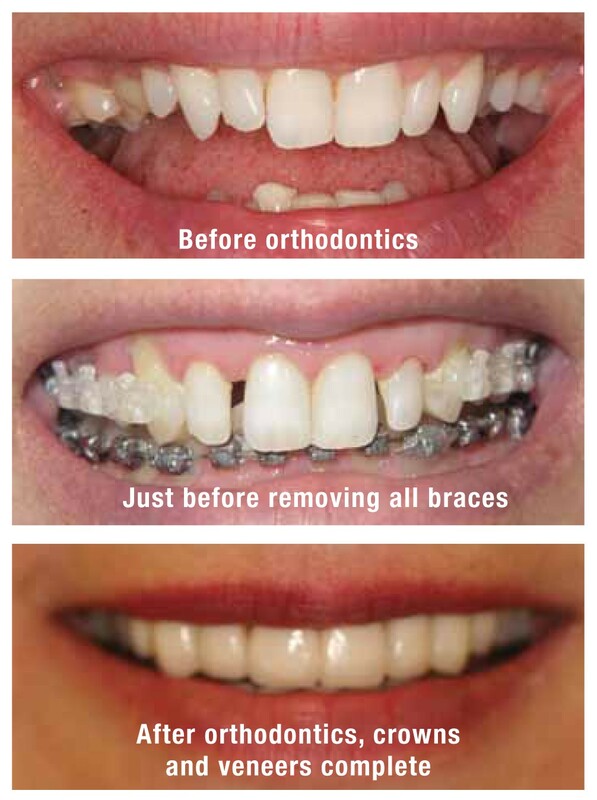 Since health and stability were not compromised by the non-orthodontic option, we elected to place crowns and veneers to achieve a more pleasing smile. Treatment was completed in less than one month. This is a middle-age female with more complex needs and goals. 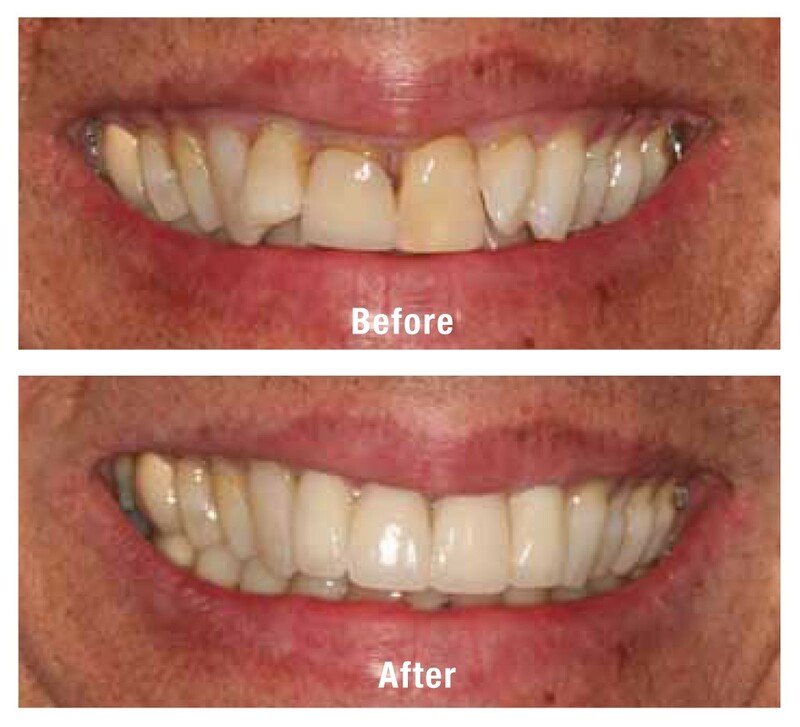 We wished to improve facial features and tooth alignment, reshape teeth and create a stable, maintainable result. 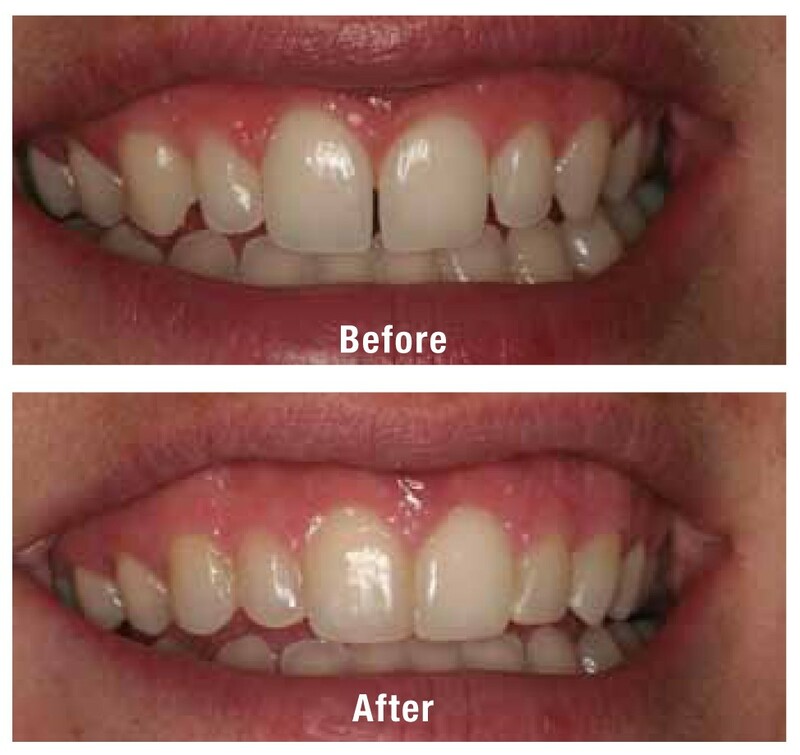 This patient had two years of orthodontics by a specialist before we placed crowns and veneers to complete the smile. Our practice philosophy is to create beautiful healthy smiles for life. We do this with the least amount of dentistry, time and expense that satisfies goals the doctor and patient set together.